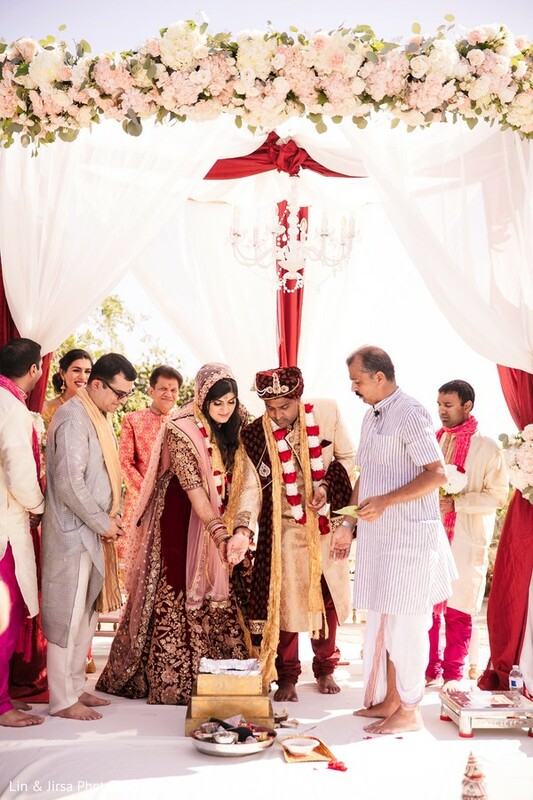 There are so many lavishly appointed details in Nicki and Ravishankar's Indian wedding and I cannot wait to share them with you all! 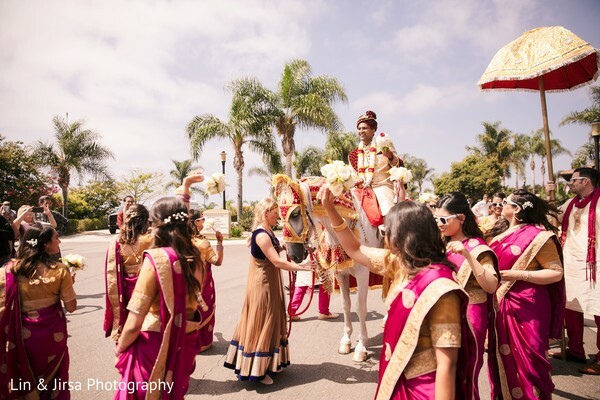 The couple's Indian wedding ceremony began with a traditional baraat led by a regal horse from Enchanted Carriages. 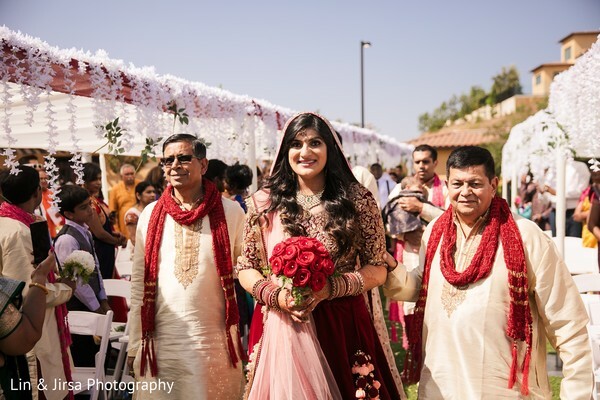 Donning a Bridal by Nisha original and the custom work of Henna San Diego, Nicki was a twenty out of ten in my book. 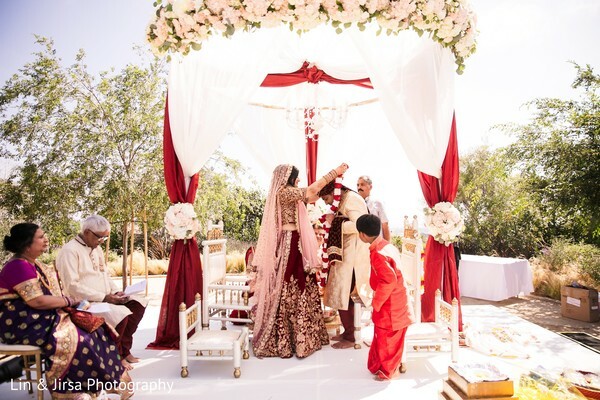 The bride walked up to her flower-laden stage into a blooming mandap by Kumba Entertainment. 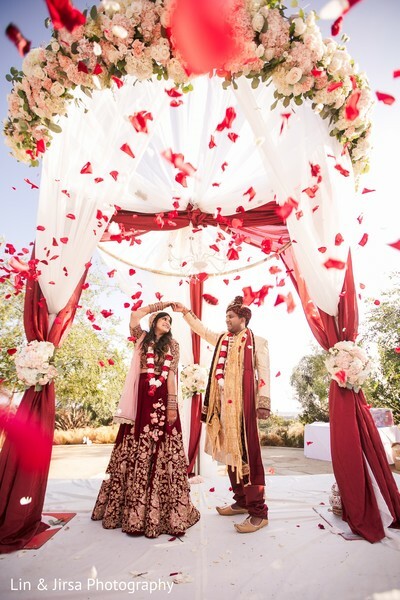 The talented décor team designed a rustic and romantic décor theme and who doesn't love being showered with rose petals? 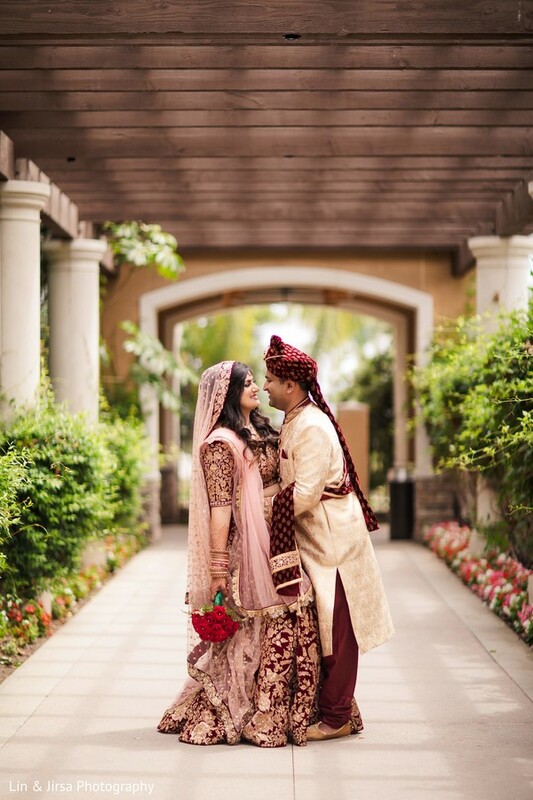 The couple brought on Mantra Indian Cuisine, Fusion Sounds, and Ronobir Lahiri Music as part of the reception party lineup coming up next! 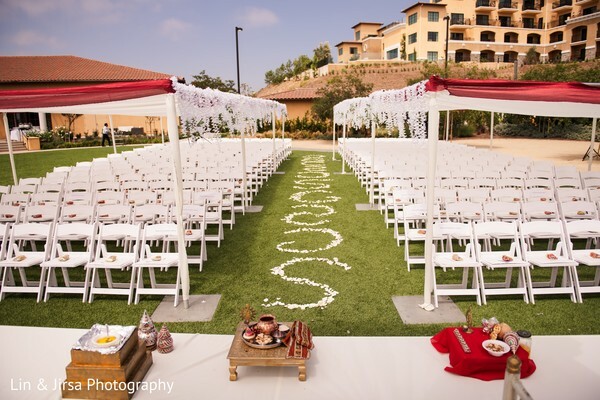 The entire day was a total dream - see for yourself in our gallery shot by Lin & Jirsa Photography. 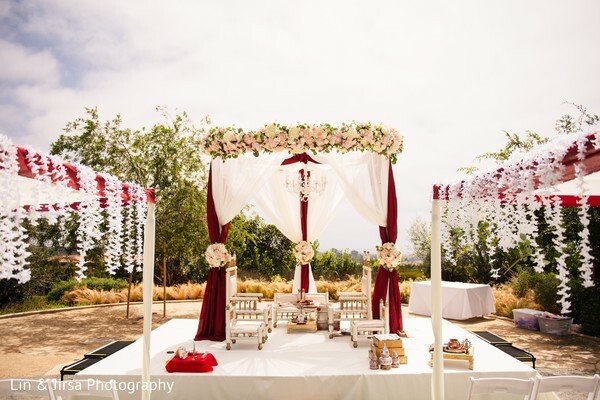 In my next post, I end this feature with a bang! 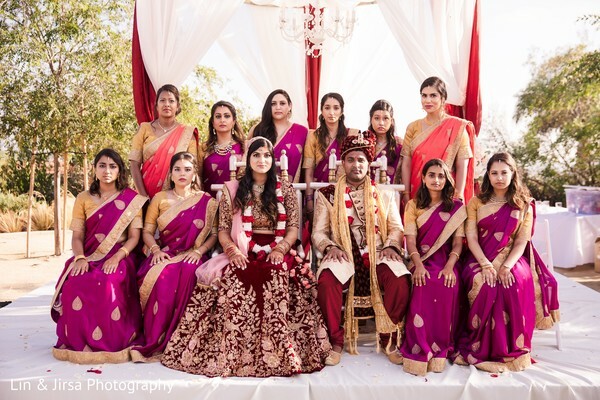 Henna San Diego, Fusion Sounds, Mantra Indian Cuisine, Ronobir Lahiri Music, Enchanted Carriages and Bridal By Nisha are members of the Platinum Guide. Love what you see? Explore their portfolios. 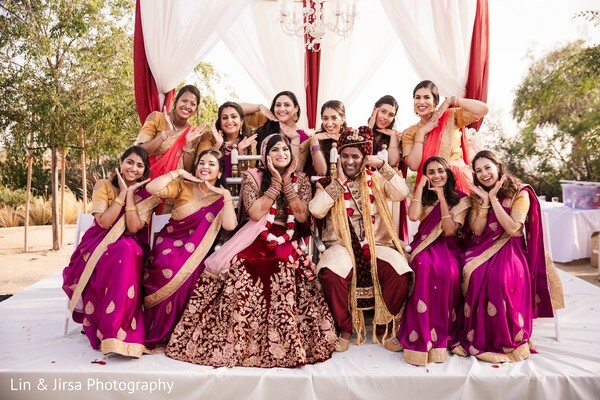 This is really adorable post.